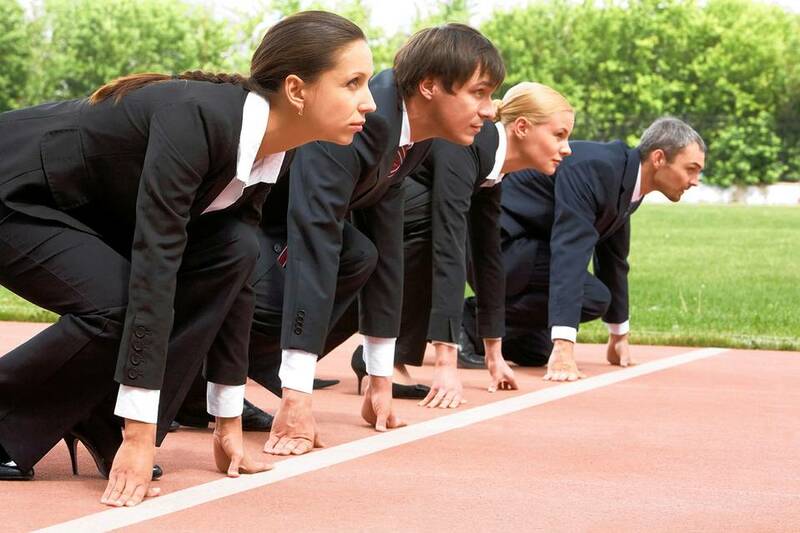 Competitor Analysis - Powerful metrics in the digital age! Competitor analysis using digital technology continues to advance with increasing valuable insight. New metrics giving insight into internet marketing campaigns are introduced on a regular basis. Both Google and Bing are expanding analytics to help webmasters understand how their websites best appear in search results. An industry as emerged over the years of crawling the internet and determining algorythms the search engines use. e<Meta>Star, LLC utilizes the metrics gathered from various services to pull together comprehensive internet marketing analysis. Our depth of analysis expands beyond your own website and social media campaign. We also do in depth analysis of your competitors. In the realm of digital marketing, you may be aware of your competition but we research to find others. Others that share a digital marketing strategy similar to your own and compete for potential customers. Imagine for a moment your a musician. A musician listens to other's music to get ideas. The analogy is not much different for examining competitors digital marketing strategies. For search engine optimization (SEO), getting ideas for keywords can be frustrating. Our analytics 'scrape' competitor websites to give insight of the most prominent keyword phrases and how well they work for attracting visitors. Other keyword metrics are considered to determine strategies of overcoming competitors for placement in search results. It's not about your website or your competitor's website anymore. Search engine optimization extends to social media marketing strategies. Google and Bing search results include Facebook, Linkedin and other social media channels. Our analysis of your social media campaign includes your competitors as well. Understanding 'likes', shares and other social media affirmations gives us an idea of what is influencing good search results and ultimately excellent conversions.